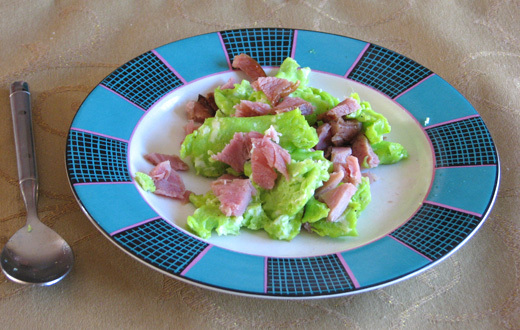 but if you make a loaf of The Cat's Hat Bread pictured above, you could use it for toast, French toast, or even a breakfast sandwich of green eggs and ham. 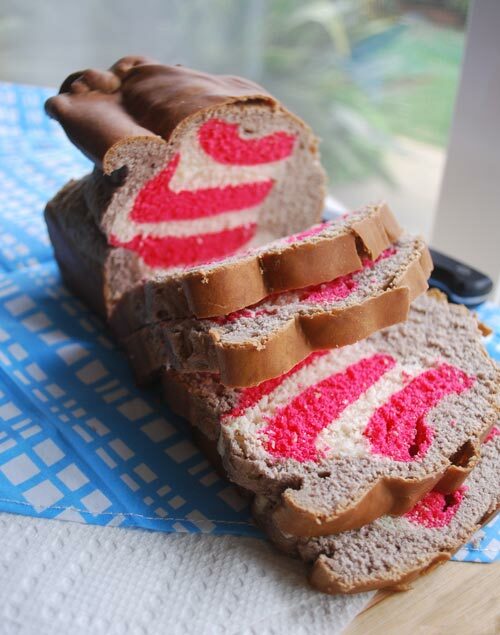 You can see how to make Cat in the Hat bread over at The Cake Student. She also has a fun recipe for Blueberry Bumplings. 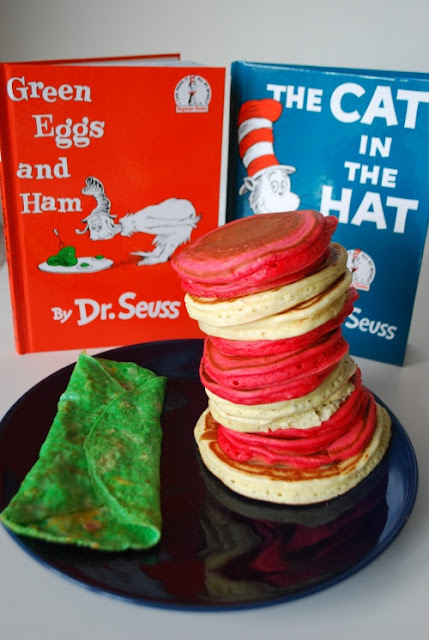 If you love pancakes, this fun Dr. Seuss breakfast has a stack of Cat in the Hat pancakes from Make Myself at Home that would be easy to make and fun for the entire family to eat. AWESOME! Love the first one. I've always been a great fan of Dr. Seuss :) thanks for sharing!